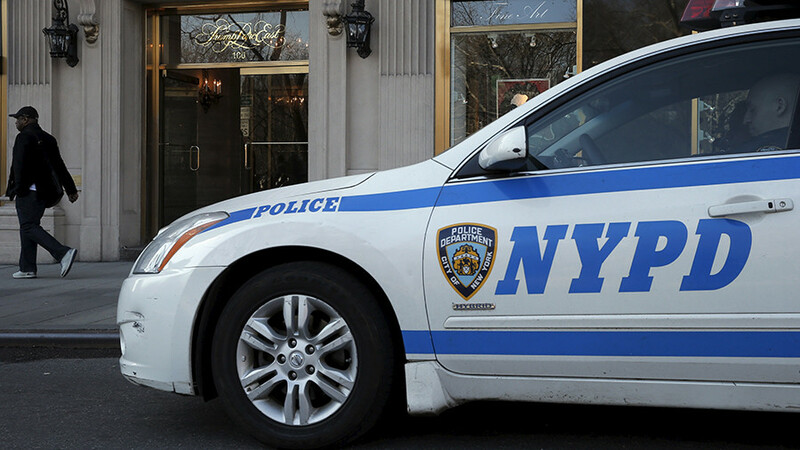 New York Police Department (NYPD) officers are upset that they’ll be issued fewer police union cards to help family and friends dodge minor traffic violations this year. The New York Patrolmen’s Benevolent Association (PBA) cut the number of “get out of jail free” courtesy cards that will be distributed to current police officers from 30 to 20 and retirees from 20 to 10, sources told the New York Post. The sources said PBA boss Pat Lynch ordered the cutback in order to stop officers from selling their cards online. Police union cards are distributed to officers to pass on to close family and friends, and it’s often used to bypass parking tickets, traffic violations and other minor incidents. While it does not guarantee the holder will actually get out of jail, it’s meant to suggest that an officer vouches for the person. There are around 24,000 active members of the PBA, according to the New York Times. That would mean, the PBA has been handing out at least 720,000 cards every year. With the new limit, the PBA would only hand out 480,000 each year. Another seller listed a “brand new” signed 2018 SBA PBA card for $119, with a description that warned buyers that it was being sold as “a collectible, and possession implies no membership, association, or affiliation with the SBA, or the NYPD PBA." However, many Twitter users are angry that the officers are offered the privilege in the first place.